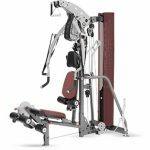 The Inspire Fitness M3 Home Gym delivers a space saving design with all the features you would expect from a much more expensive model. Small enough to fit on a 4’x6′ mat but delivers an array of jaw dropping exercise you would get from a gym twice this size. An At Home Fitness top pick! Inpsire Fitness M3 Home Gym :: The rockstar of home gyms This award winning Inspire Fitness Gym features a commercial quality abdominal crunch station built right into its head pad. 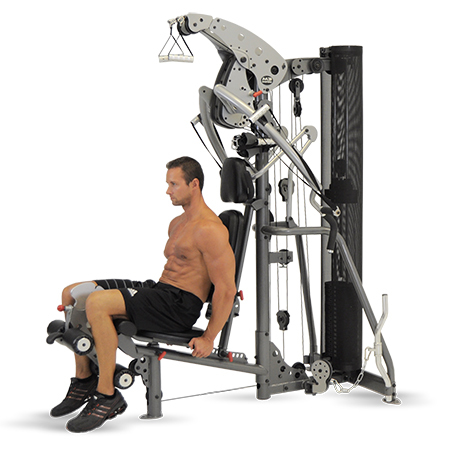 A seated leg curl station for shaping glutes and strengthening hamstring muscles. 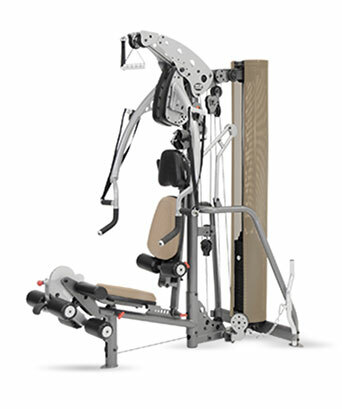 As well as a patented dual back pad tilt for superior fit and comfort. Visually inspiring and compact enough to fit on a 4’x 6′ mat. 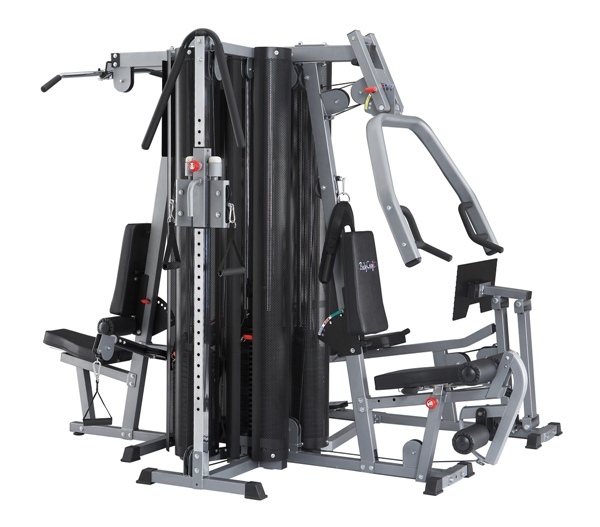 The Inspire Fitness M3 Home Gym is constructed of commercial 11 gauge steel, nylon pulleys, 2000lb. tensile strength cables, and precision ball bearings in its press arm pivot. 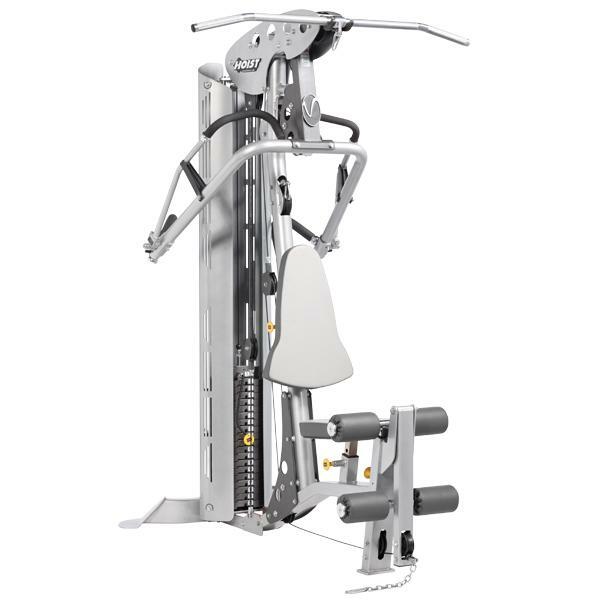 It also comes standard with a 210lb weight stack for even the most serious lifters. At Inspire Fitness we will never submit to fashion over function. However, we’ve decided that there is nothing wrong with having both. 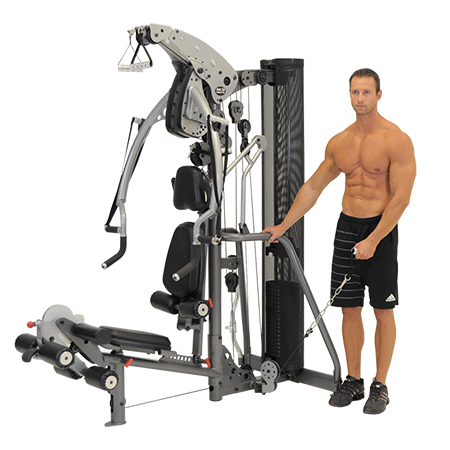 The Inspire Fitness M3 Home Gym is the home gym that the critics call “The Bomb”. 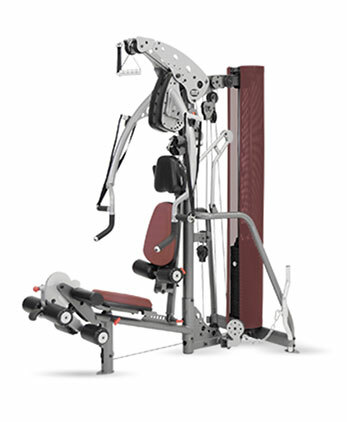 The Inspire M3 Home Gym has it all and will help you obtain a body you never thought possible. Pivot Points: The bench press pivot points have 1-1/2” Precision Steel Ball Bearings. All other parts pivot on Oil Impregnated Brass Bushings to ensure a smooth and fluid motion with No Maintenance. 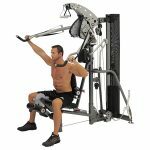 Inspire Fitness Orthopedic Seats and Canvas Weight Stack Shroud: The Color Coordinated Orthopedic Seat Pads offer Adjustable Support for Ultimate Body Comfort. The Weight Stack Shroud is constructed of a Heavy-Duty Canvas. There are four standard color choices in the Orthopedic Seat Pads and Canvas Weight Stack Shrouds to match the decor of your home! The color choices are Black, Tan, Burgundy, and Navy. Custom Canvas Weight Stack Shroud Available! Warranty (Residential Use Only): Inspire (Health In Motion LLC.) Multi-Gyms have a Lifetime Limited Warranty. Had mine for 8 months now and LOVE it! Smooth, easy to use, durable, and strong. Well worth the investment! 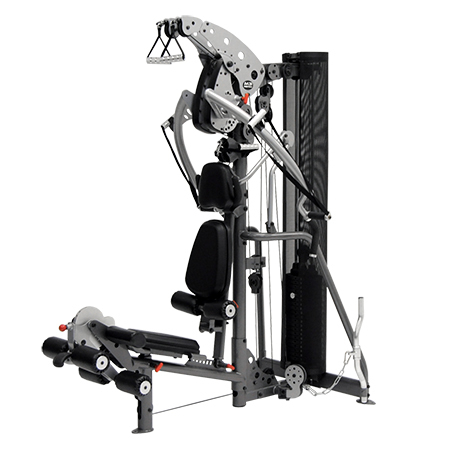 I have the M3 gym and I love it too; however, I am moving and do not have room for it in the new home. I will sell it for $1,750 if anyone is interested. 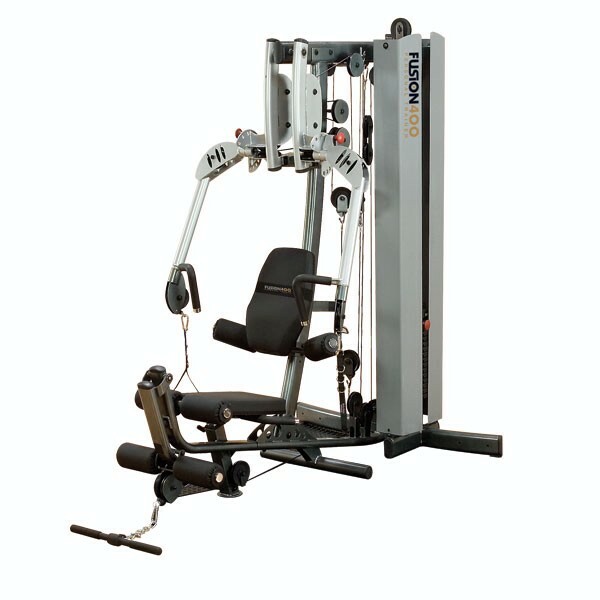 It has the leg press as well. Call Randy at 816 898 2946. I just got an M3. I’ve been a "plate" guy for decades, but this thing is incredible! 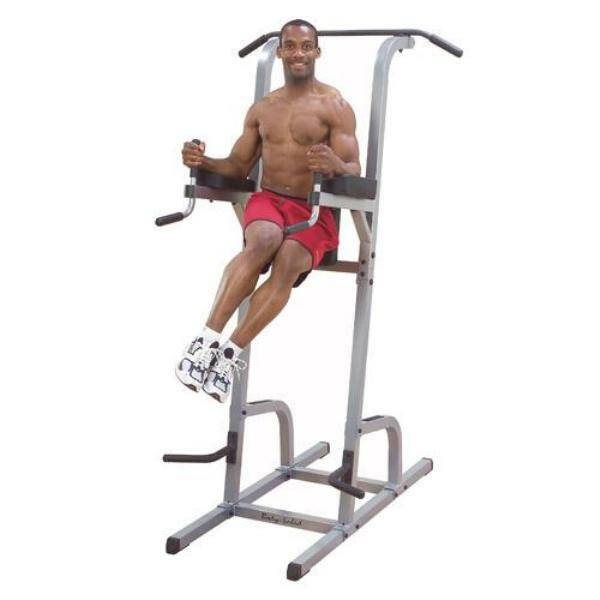 You can do a variety of great exercises in perfect form much faster and smoother on these than anything else! Plust it’s gorgeous to look at and built like a custom motorcycle or car!! smooth as glass, and not a wimpy bone it it’s body! BEST EVER! !